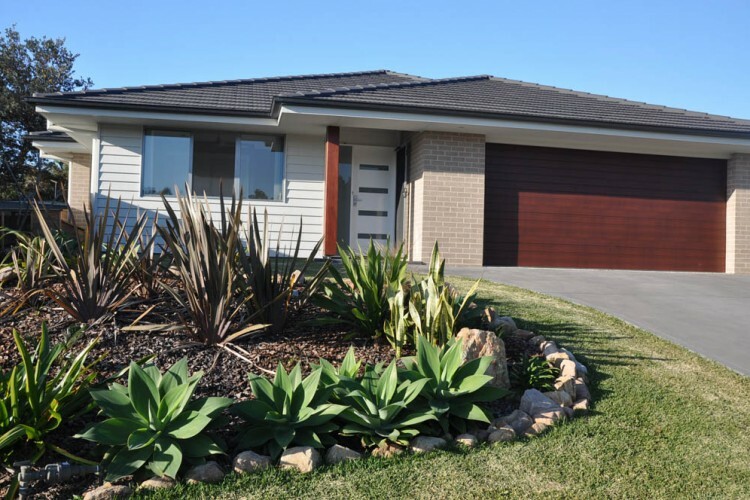 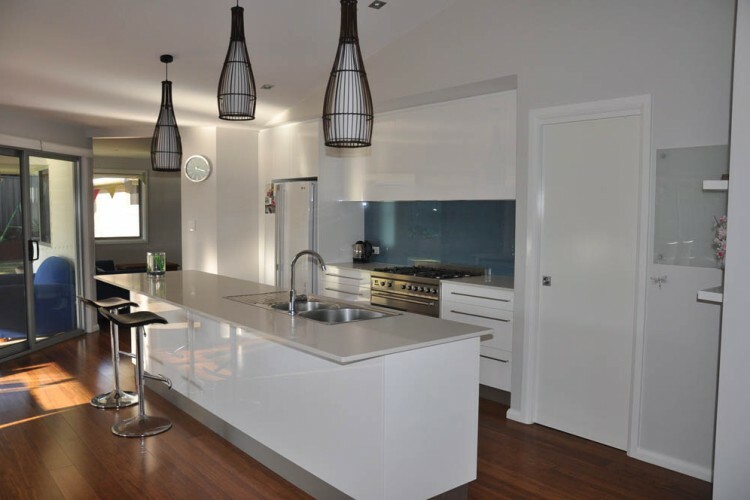 A cost effective modern home that was built to the owners budget. 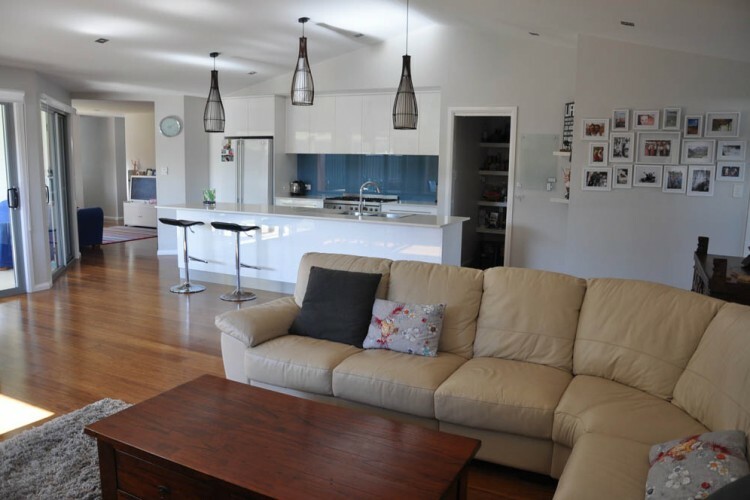 The home was to have some “internal architectural flair” with the design of a high raked ceiling in the kitchen and living areas. 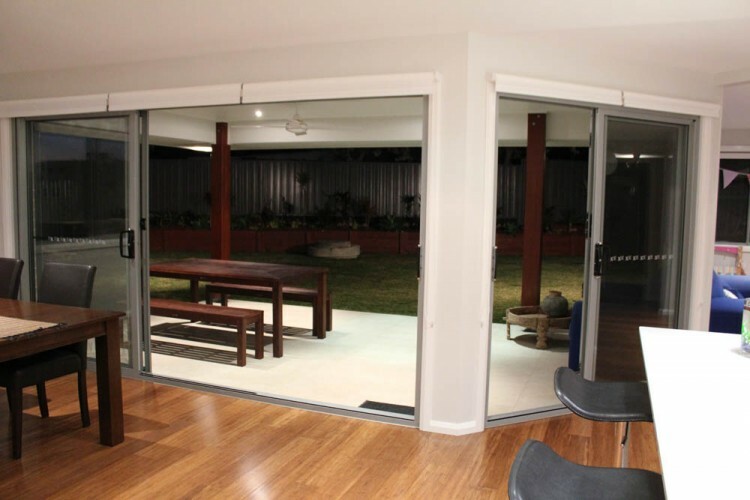 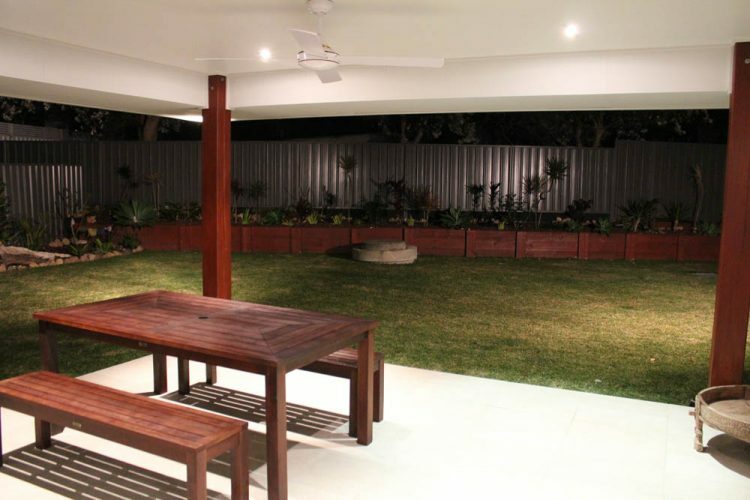 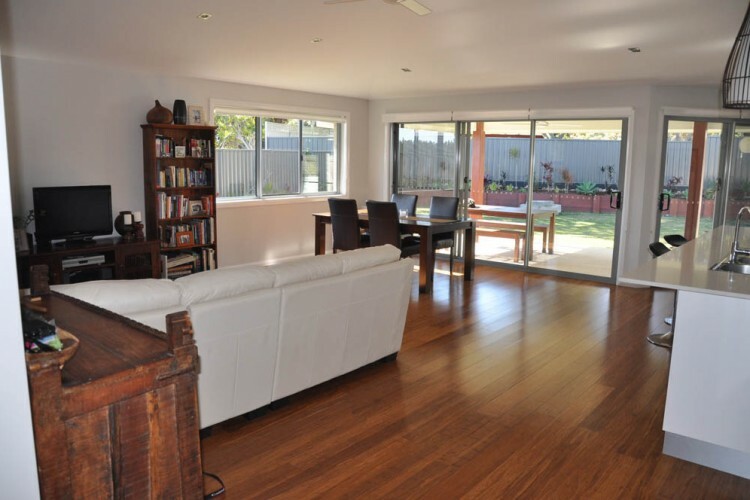 Bamboo timber flooring was installed throughout these areas and complete with outside entertainment alfresco area. 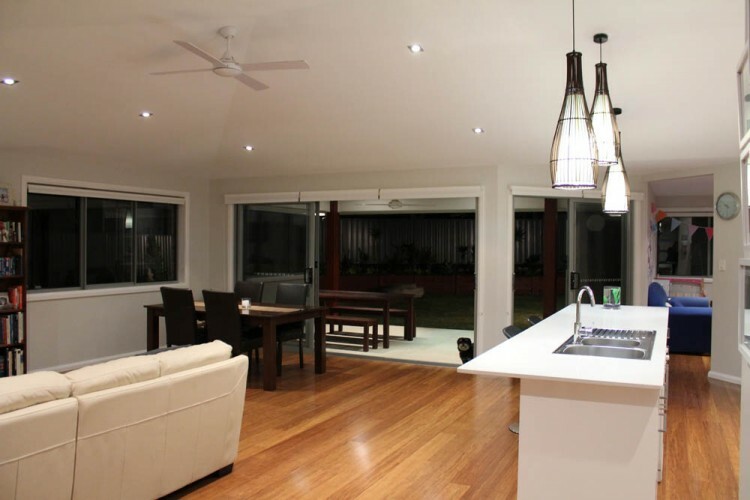 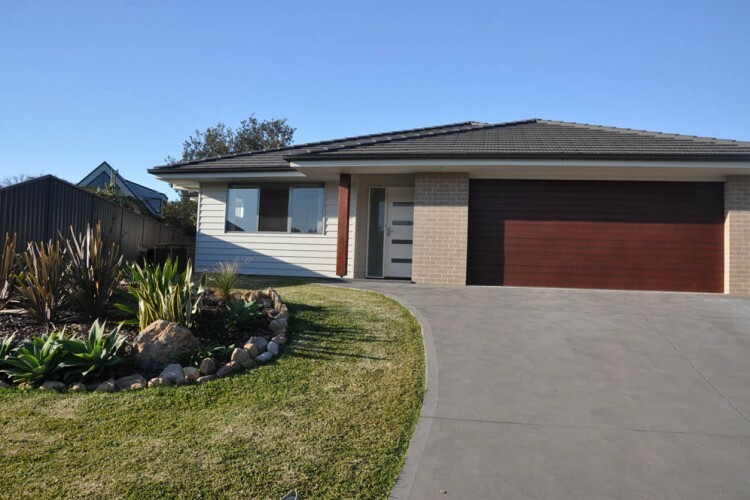 The owners were extremely happy and over whelmed with their new home.